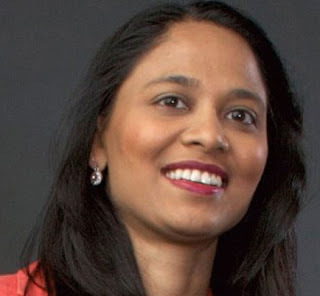 LONDON: Rushanara Ali, the first British MP of Bangladeshi origin and Shadow Minister for International Development, also the Non-resident Bangladeshi (NRB) person of the year of Millennium magazine, said Millennium’s recognition would help her establish “social justice”. “It will always encourage me also to establish social equality through the ongoing movements,” she said. The British lawmaker came up with the observation in an exclusive interview with banglanews after getting recognition of Millennium’s NRB of the year. In regard of climate change challenge, she added that the people of Bangladesh around the world should conscious about the world climate change and we all should campaign jointly. Rushanara Ali is the Labour Member of Parliament for Bethnal Green and Bow. She was elected in May 2010 with a majority of 11,574, having defeated George Galloway’s Respect Party. 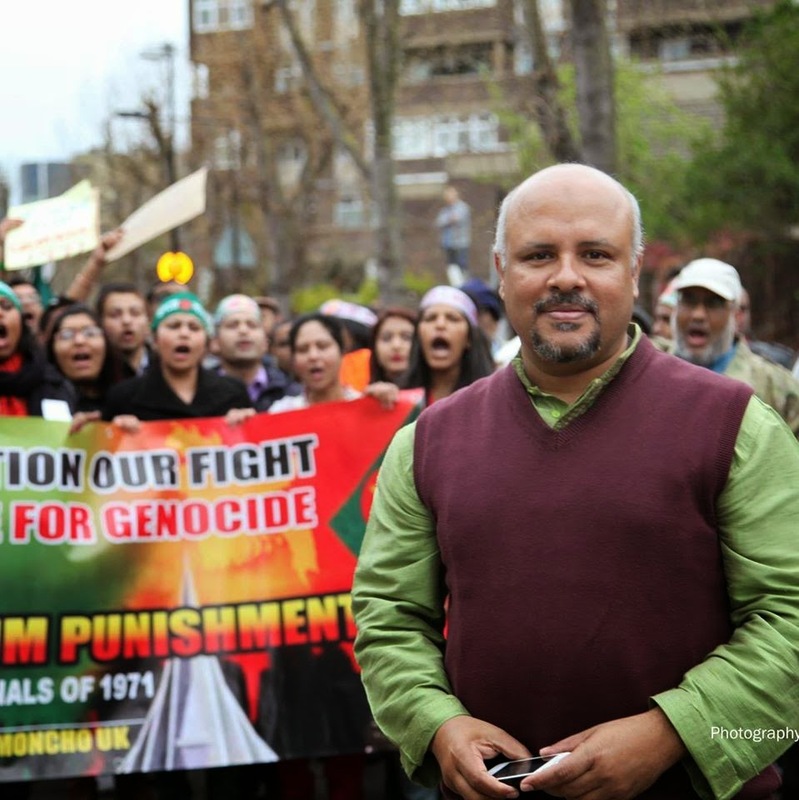 In October 2010 Rushanara was appointed to the Labour front bench as Shadow Minister for International Development. As part of this role she is the Labour spokesperson on international development matters for Asia, the Middle East and North Africa, International Finance and Trade Wealth Creation and the Private Sector, Conflict and Stabilisation. She has also worked as the Research Assistant to Lord Young of Dartington (author of the 1945 Labour Party manifesto). She also helped him set up Futureversity (formerly known as Tower Hamlets Summer University) and Language Line, a national telephone interpreting company. Rushanara Ali had visited Dhaka on October 1 in 2011 at the invitation of British charity Oxfam. During her weeklong stay in Dhaka, Rushnara Ali participated in a reception dinner organized at a city hotel on October 3 and a dialogue on October 4. On October 5, Rushanara Ali also participated in a meeting at city’s Liberation War Museum to mark the 40th anniversary of the publication of “Testimony of Sixty”, a milestone publication of Oxfam, published in 1971. Earlier, she came to Bangladesh in November 2010 to observe “Shadow Climate Tribunal” organized by CSRL in support of Oxfam.